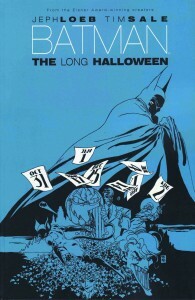 This week you can support CBLDF and get your October off to a great start with spooky graphic novels including My Favorite Thing Is Monsters GN, signed by Emil Ferris; Death Deluxe HC, signed by Neil Gaiman; Batman: The Long Halloween TP, signed by Tim Sale; iZombie Omnibus HC, signed by Chris Roberson; The Walking Dead Volume One Hardcover and Omnibus, signed by Robert Kirkman or Charlie Adlard; and Black Hole GN, signed by Charles Burns! 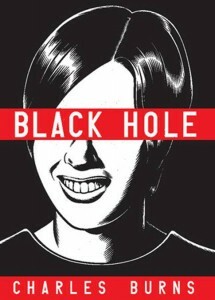 Donate to CBLDF today to support our important work and get excited for Halloween with these great signed graphic novels! 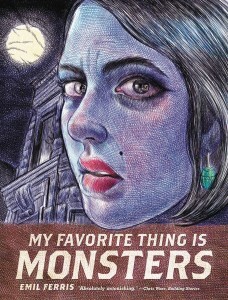 My Favorite Thing Is Monsters, signed by Emil Ferris! 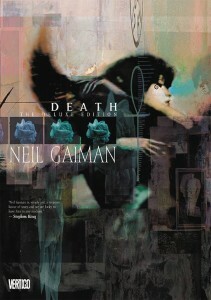 Death Deluxe HC, signed by Neil Gaiman! iZombie Omnibus HC, signed by Chris Roberson! 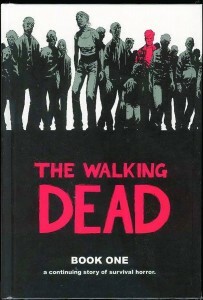 The Walking Dead Volume One Hardcover, signed by Robert Kirkman or Charlie Adlard! 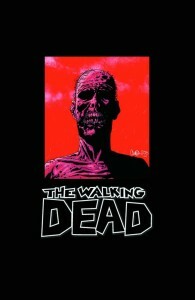 The Walking Dead Volume One Omnibus, signed by Robert Kirkman!